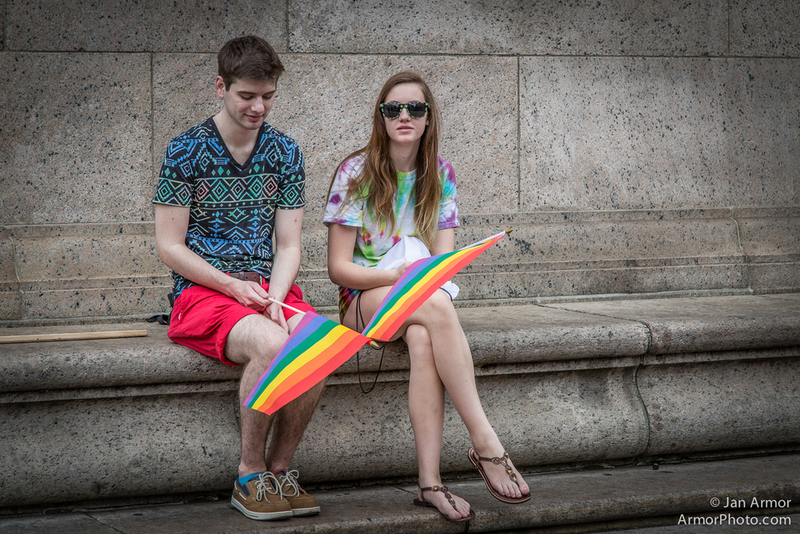 The Gay Parade, Boston, June 14, 2014. Ron Caplain & I shot the celebration today. It is about time this issue is resolved. Organizers said a record 25,000 people in 200 groups marched in the annual parade. 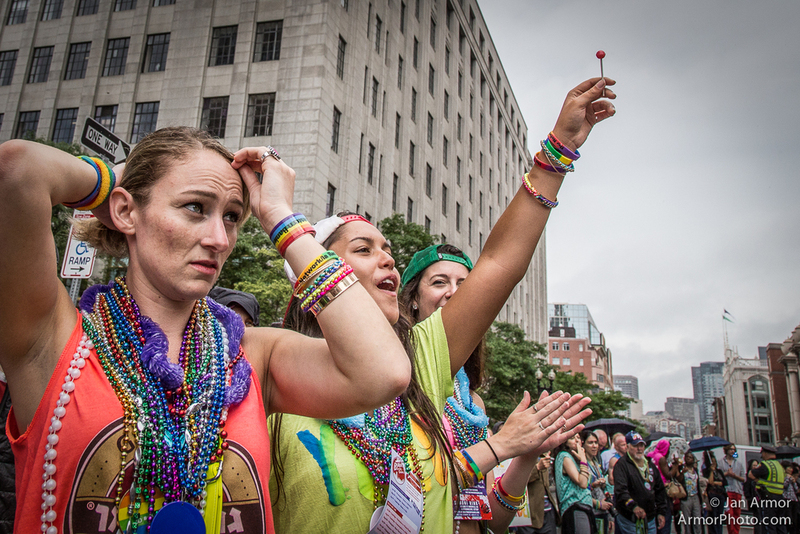 Groups in the parade included bands, advocacy groups, university clubs, churches, and even corporations and political candidates — a sign of Pride’s shift from a fringe demonstration to a mainstream, family-oriented staple of Boston’s event calendar and marker of an ongoing sea change in public opinion on gay issues.